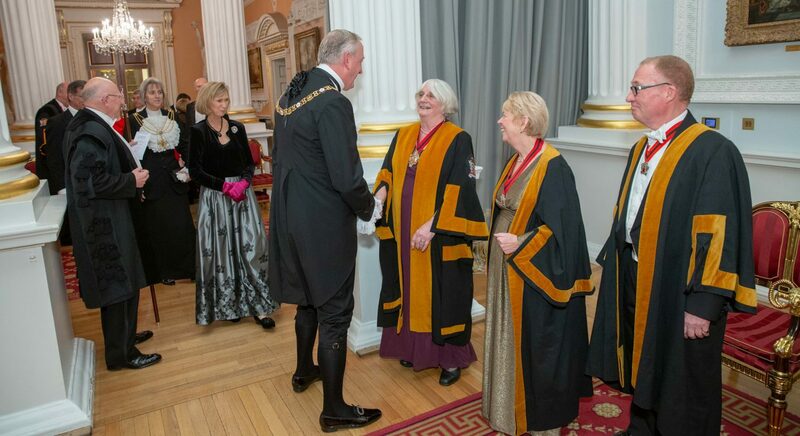 Among the membership of the Company are a number of musicians and singers who perform at some of the dinners during the year and take part in the annual Thanksgiving service and Carol service. There are usually one or two rehearsals in London prior to a performance for those able to attend. All members of the company are most welcome and those brave enough to participate can be assured of a very appreciative reception from the rest of the Company. Talk to Liverymen Enid Weaver or Norman Rose or contact the Clerk for more information.